Losing one’s memory and Alzheimer's disease are one of the biggest fears for people as they get older. I hope you will take the time to read this important research. I believe that eating more spinach and kale does make a difference; and, could be a key ingredient to effective Alzheimer's caregiving. I also believe that eating vegetables of these types did help improve my mother's behavior, attitude, and slowed the progress, or I should say the spread, of Alzheimer's throughout her brain. Something as easy as adding more spinach, kale, collards and mustard greens to your diet could help slow cognitive decline, according to new research. The study also examined the nutrients responsible for the effect, linking vitamin K consumption to slower cognitive decline for the first time. To conduct the study, Morris’ research team gathered data from 954 participants from the Memory and Aging Project, which aims to identify factors associated with the maintenance of cognitive health. The participants, whose age averaged 81, reported their daily food and beverage intake by answering a detailed 144-item questionnaire at the beginning of the study. The researchers computed the total daily nutrients by combining the nutrient content for each food consumed with the number of servings eaten each day. The study was funded by grants from the National Institutes of Health (R01AG031553 and R01AG017917). 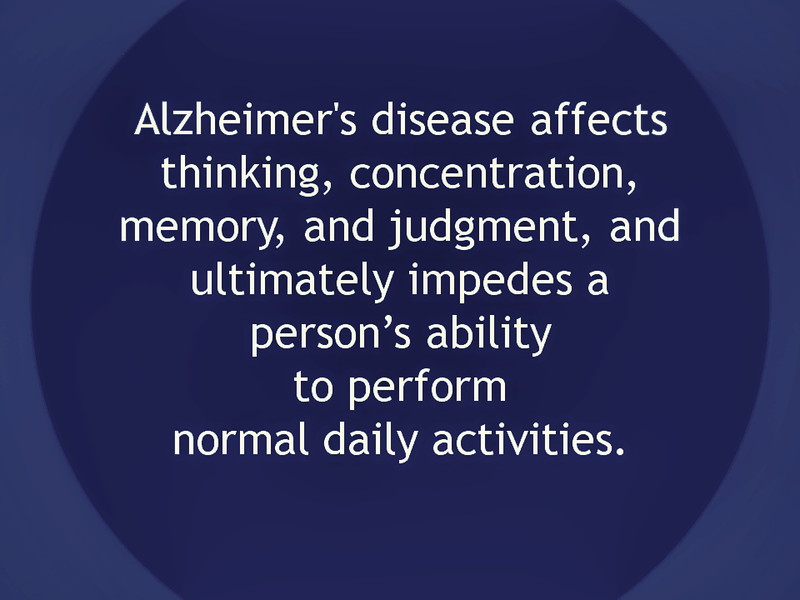 Alzheimer's disease affects memory, thinking, concentration, and judgment; and, ultimately impedes a person’s ability to perform normal daily activities. Many people assume that if an older person becomes forgetful and can no longer deal with some of the basic activities of daily living, he or she must have Alzheimer’s disease. This is not always the case. 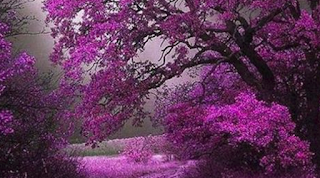 Go here to read more about Is it really Alzheimer's or something else?